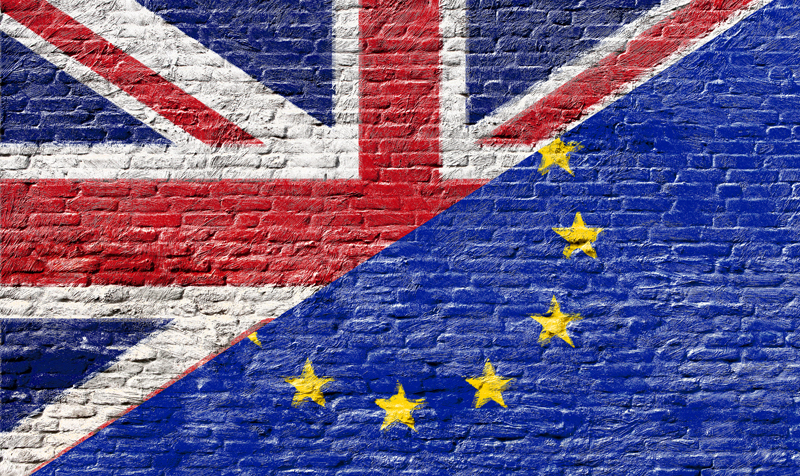 What will Brexit mean for supply chains? How it will affect border crossings? What will it mean for the wider economy? 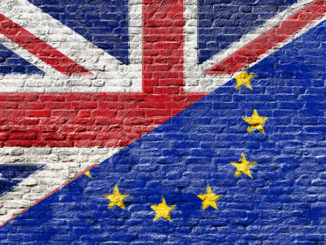 These are questions on the lips of many in the road transport sector, and in the latest episode of the Motor Transport Podcast the FTA's deputy chief executive and resident Brexit expert answers the questions everyone is asking. James Hookham shares his insights and understanding of the negotiations and the future of logistics in the UK in this candid exclusive interview. Listen to the episode below now, or download from iTunes or Soundcloud. 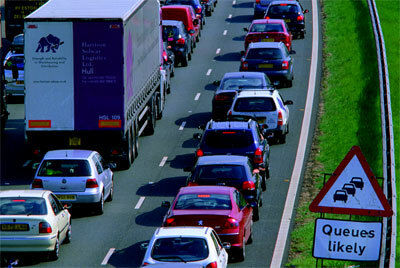 UK transport companies have until December 2020 to plan for Brexit, the government said today after revealing a transition period between the UK and EU had been agreed. 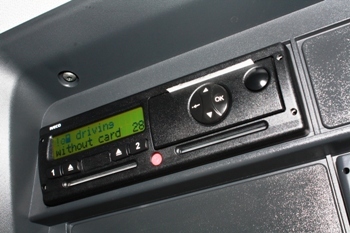 Operators could see a reduction in the fees paid for digital tachograph cards later this year, as DVLA looks to return a £25m surplus.